More than 500 prisoners had been held in isolation in the Security Housing Unit (SHU) at Pelican Bay prison for over 10 years, and 78 of them had been there for more than 20 years. They spend 22 ½ to 24 hours every day in a cramped, concrete, windowless cell, and are denied telephone calls, physical contact with visitors, and vocational, recreational, and educational programs. Now California prisoners will no longer be sent to the SHU solely based on allegations of gang affiliation, but rather based on infraction of specific serious rules violations. Prisoners will only be put in solitary confinement if they commit a serious offense such as assault or murder in prison, and only after a due process hearing. And they will be put into solitary for a definite term – no more indeterminate solitary confinement. An estimated 95 percent of California prisoners in solitary confinement based solely on gang affiliation (about 2,000 people) will be released into the general prison population. The European Court of Human Rights has determined that “complete sensory isolation coupled with complete social isolation can no doubt destroy the personality,” in violation of the European Convention on Human Rights. 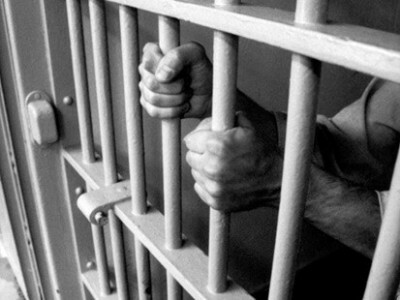 Likewise, the Inter American Court of Human Rights has stated that prolonged solitary confinement may violation the American Convention on Human Rights. Marjorie Cohn is a professor at Thomas Jefferson School of Law, former president of the National Lawyers Guild, and deputy secretary general of the International Association of Democratic Lawyers. She is editor and contributor to “The United States and Torture: Interrogation, Incarceration, and Abuse.” See www.marjoriecohn.com.